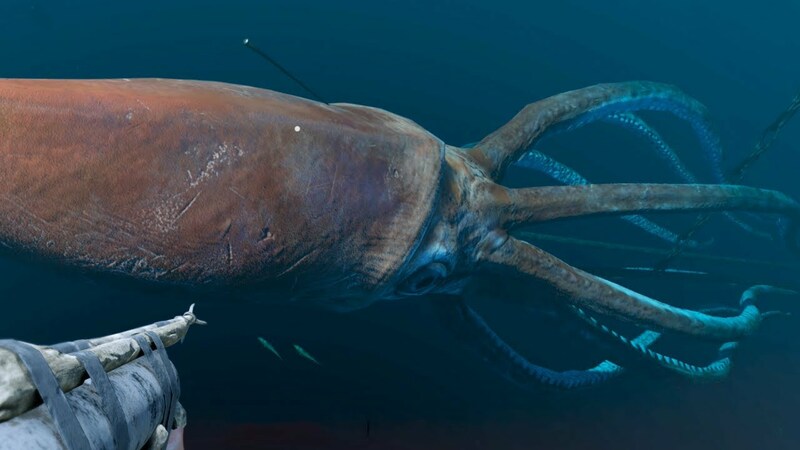 The Colossal Squid is very appropriately named. This sea predator reaches up to forty-six feet in length and can be found in the Southern Ocean. While they’re known to mostly eat other fish and spend most of their time in deep waters, one diver experienced a tragic incident where the giant squid attacked him, breaking his wrist and dislocating his arm. In short, it’s probably best to swim away if you see a huge squid approaching you.